Nigeria had a convincing win against Zambia on a night where Asisat Oshoala could have wrecked more havoc on the Shepolopolo but the Dalian Quanjian FC forward has drawn a big lesson and motivation from her performance so far in this tournament. 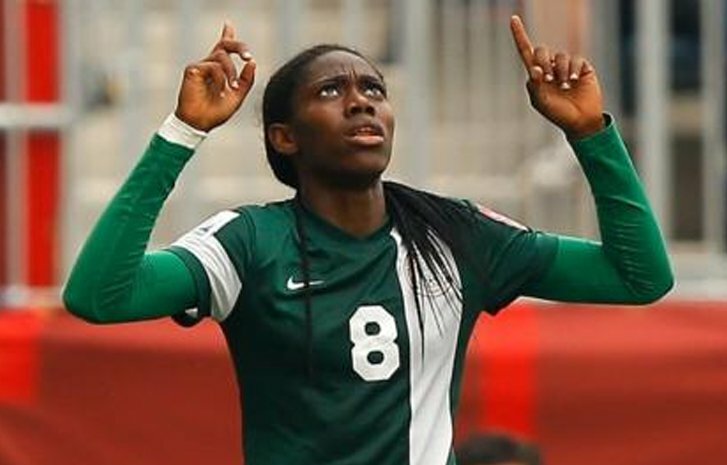 Oshoala believes it is no more business as usual where small teams can be pushed over but admit that such feelings are gradually being out phased by the improvement in performance of other women national teams in Africa. "I think it's a different feeling because it's like a qualification to the World Cup so there's been like a bit of upset in the tournament so far. Citing Nigeria's loss against South Africa, the 2015 BBC women footballer of the year has accorded this year's women tournament in Africa as an interesting one. "The other day we lost to South Africa. It’s been an interesting one so far". Asisat said. "I'm actually impressed especially after playing against Zambia. It was a difficult one for us unlike before, say two years back. The unders 17s and under 20s could have even played against them well but now they gave us tough time. It wasn't that easy for us,” she further added. Oshoala re-echoed that the team's goal of qualifying to the World Cup in France is what's important now. "The team goal is more important for me for now. We just need to qualify for the World Cup next year in France then we can now start thinking of retaining the trophy afterwards". 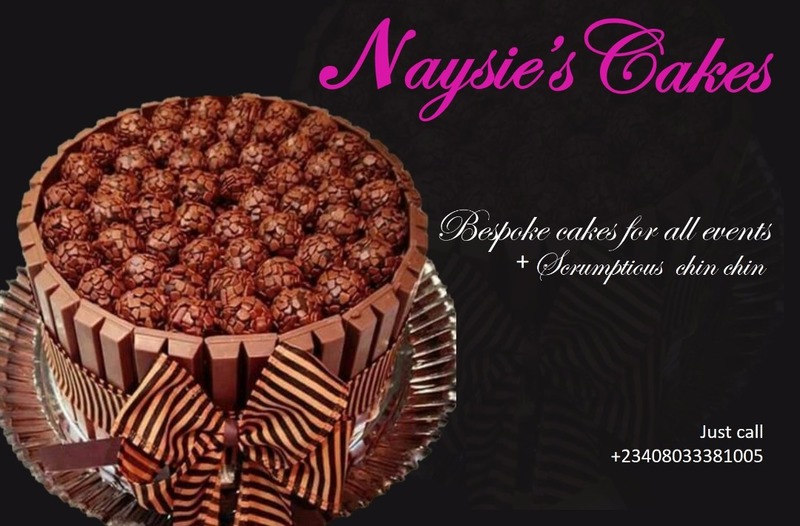 To Nigerians, she called for love and support while expressing her appreciation in words. "I urge Nigerians to keep supporting the Super Falcons, not just me but the team as well. 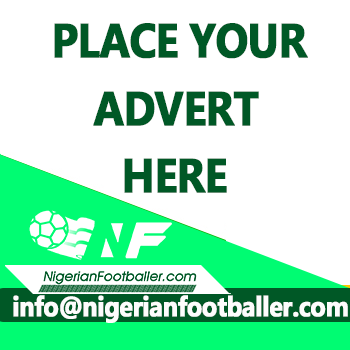 Asisat Oshoala (M.O.N) is yet to register a goal for Nigeria in this year's edition having only recorded an assist to the third goal in her team's 4-0 victory over Zambia on Match day two.